AS understands the Premier League club are preparing a massive bid for the Real Madrid man, with José Mourinho a huge admirer. Manchester United are set to pursue the summer signing of Real Madrid's Toni Kroos. 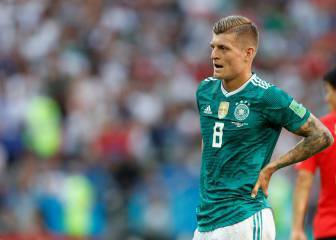 AS has learned that Kroos' name figured prominently in recent talks held by United manager José Mourinho and the club's chief executive, Ed Woodward, on 2018/19 squad planning. It is understood that Mourinho feels he would be the ideal addition to the side's midfield, and that his presence in the engine room could bring out the best in Paul Pogba. United, whose aim is to persuade the 28-year-old Germany international to be one of the leaders of the Premier League club's new project, are willing to dig deep to secure Kroos' services. However, they are well aware that it would not be a straightforward deal to complete. Real Madrid have no intention of selling a player whose stock continues to rise - particularly in the wake of his stunning World Cup goal against Sweden, and despite Die Mannschaft's shock first-round exit from Russia 2018 - and who has become a cornerstone of Los Blancos' team. A regular under every coach he has worked with at Real since his 2014 switch from Bayern Munich, he is, together with Luka Modric and Casemiro, a key midfield presence at the European champions, and is earmarked for an equally crucial role under new boss Julen Lopetegui. 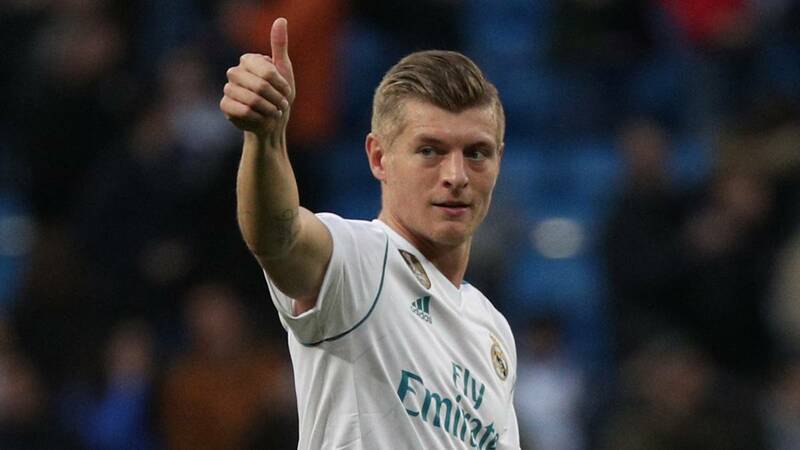 Real are therefore expected to tell any potential suitors that they will have to trigger the 500m-euro release clause in Kroos' contract - which still has another four years to run - if they want to prise him away from the Bernabéu.